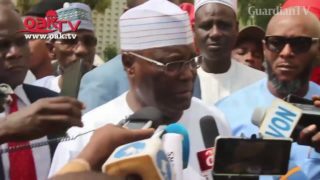 Atiku reacts to election postponement, says PDP plans emergency meeting. 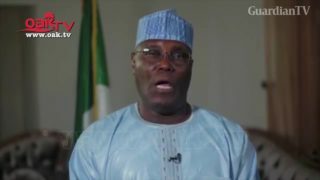 2019 Elections: Shun electoral violence, Atiku advises Nigerians. 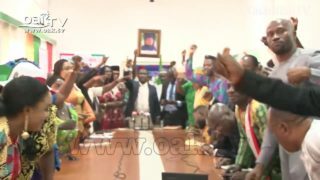 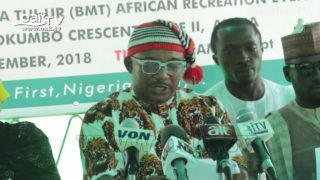 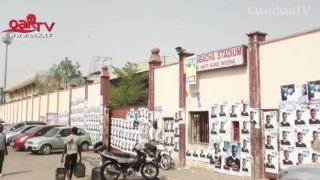 140 support groups deny decamping rumour, restate loyalty to Atiku. 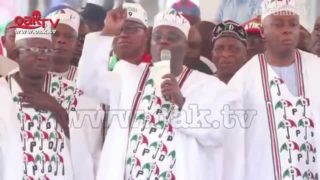 What Atiku said at his Kogi presidential rally. 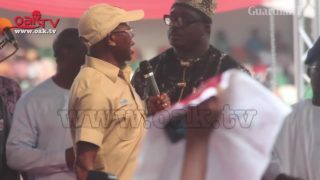 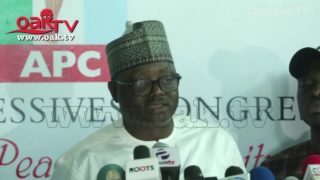 APC blasts Atiku campaign in Kogi. 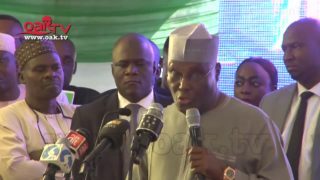 What Atiku said at the inauguration of PDP national campaign council. 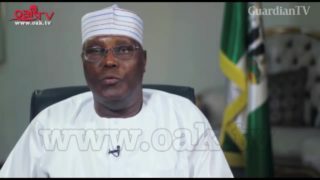 Atiku accuses APC of carrying out a campaign of 'personal attack'.